Olsman MacKenzie & Wallace is lucky to have Mary Malone as a part of our team. Mary has a diverse background in the fields of both nursing and law. She has been a registered nurse and attorney licensed in Michigan with experience in the practice of nursing, trial law, and combined fields. Her total professional experience of 66 years helps her to better understand a client’s situation, and is useful when determining how our firm can be of help to the clients we serve. Mary earned her Bachelor of Science degree in Nursing from Wayne State University. She has been a licensed RN in Michigan for 36 years and has experience in coronary care and medical-surgical nursing. 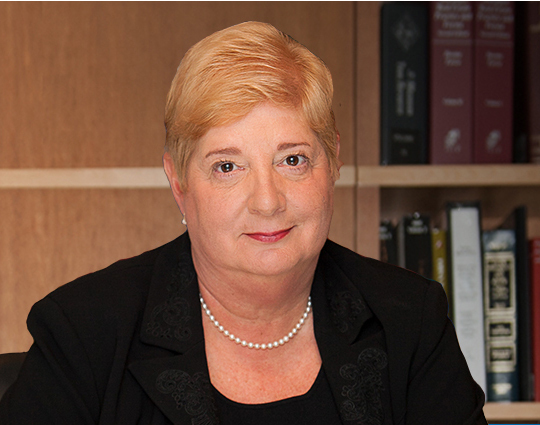 Mary has also been licensed to practice law in Michigan for 30 years. She received her Law Degree from the University of Detroit School of Law, and has extensive experience in both civil and criminal trial law. Mary’s expertise in the fields of both law and nursing allows her to view a client’s situation from the perspective of both a lawyer and medical professional. 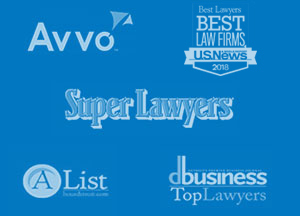 This unique experience enhances our firm’s ability to best serve our clients. As an attorney with 30 years of experience, Mary understands how negligence and malpractice can occur in health care facilities. Additionally, her vast experience as an RN has reinforced her opinion that these issues arise due to short staffing and long work hours. Her hope is that her work for the firm leads to better care in the health care industry.